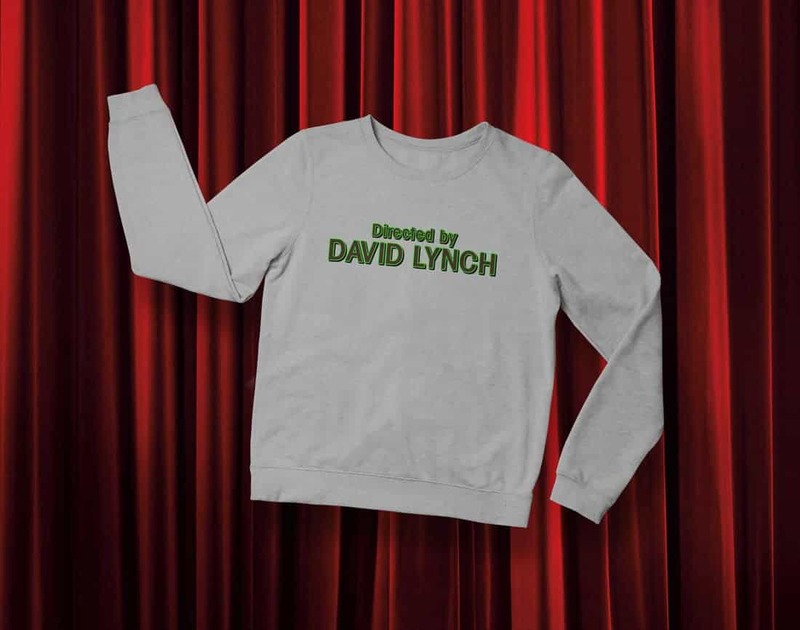 Then this Directed by David Lynch unisex sweatshirt celebrating “the most important director of this era*” is for you. Soft and with a durable print, you’ll be the dreamer of the dream in multiple timelines. Ships worldwide and to parallel universes. *According to The Guardian and millions of David Lynch fans. Also available as a t-shirt and a mug.